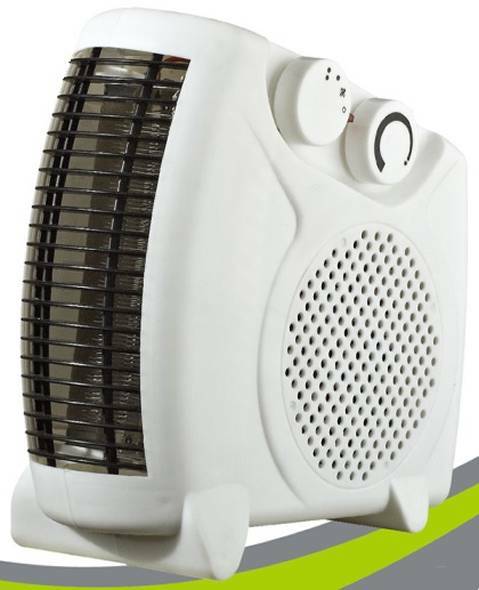 Compact, easy to use, fan heater. Cool/Warm/Hot air selection. 2 Heat settings with adjustable thermostat. Overheat protection. Power indicator light. Vertical & Horizontal use. Metal air outlet. Power: 2000W.